Travis Butler has been building new homes across the Illawarra and Southern Highlands for over 10 years. Travis has also educated young inspiring builders for over 5 years as a head teacher at TAFE helping to ensure his passion to see quality homes in our area continues to grow. 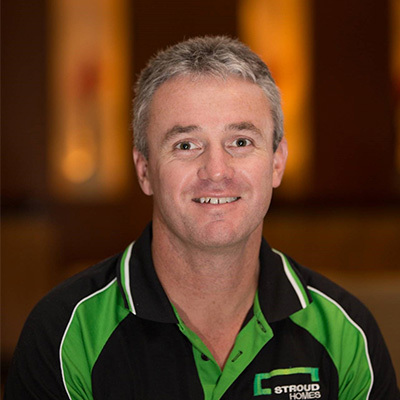 Travis joined the Stroud Homes group as the owner/builder of Stroud Homes Wollongong with the vision of bringing a new level of customer service, quality, and transparency to families looking to build their dream home.